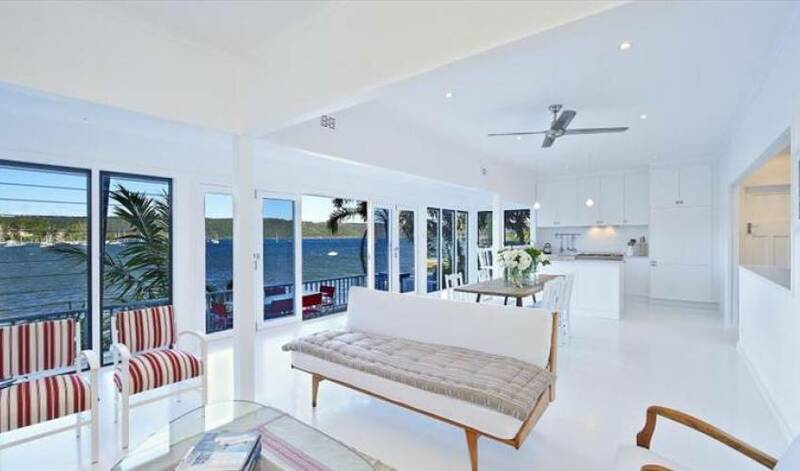 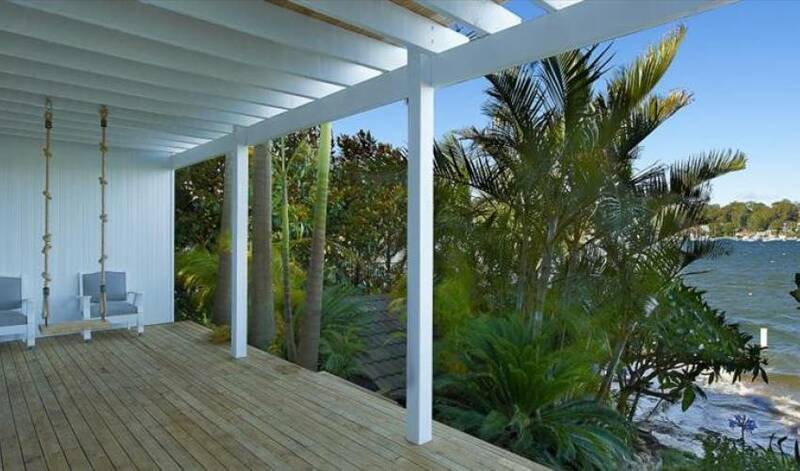 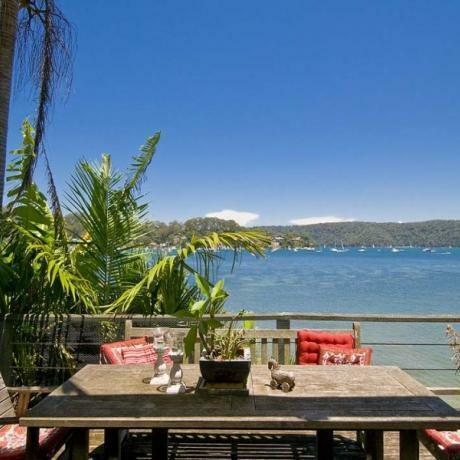 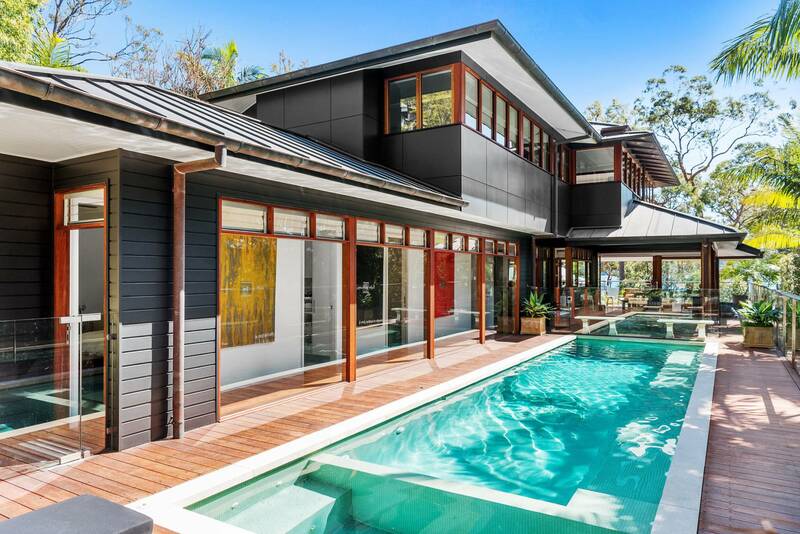 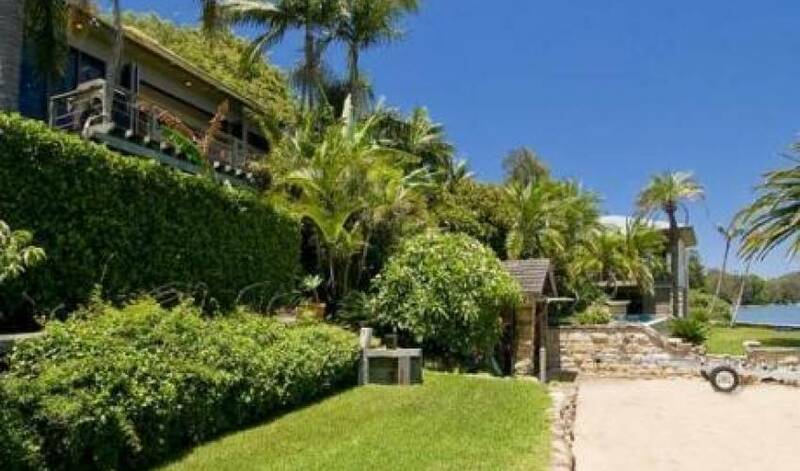 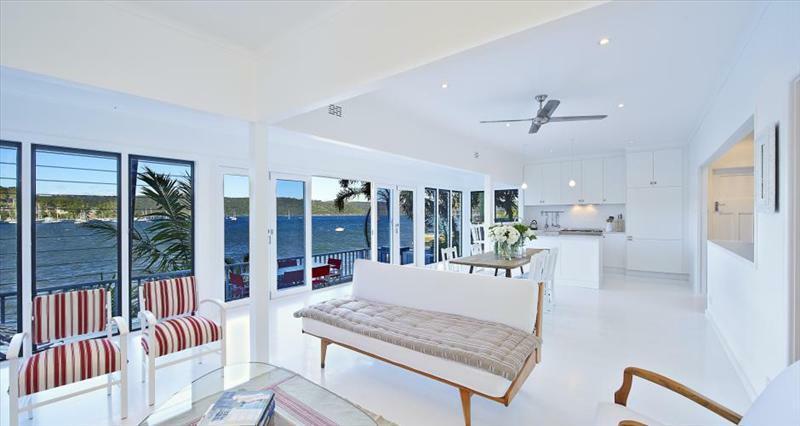 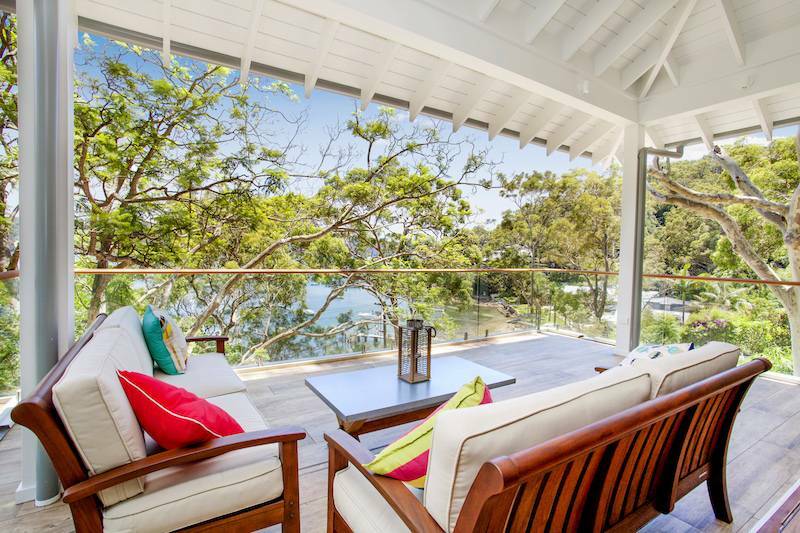 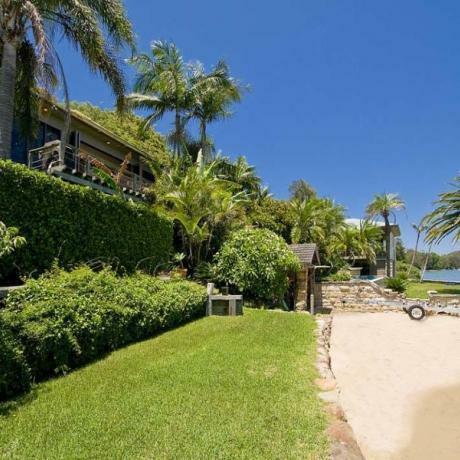 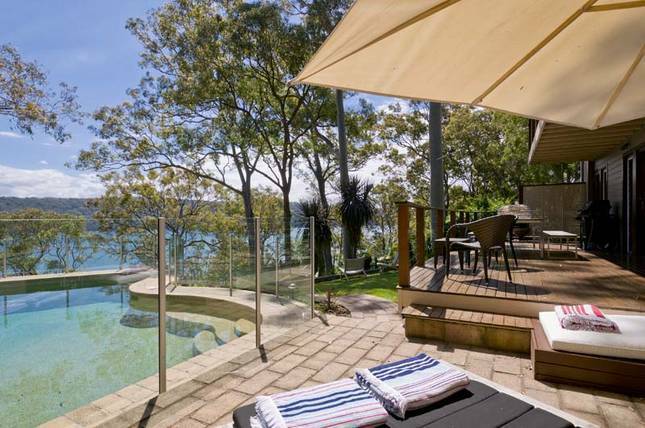 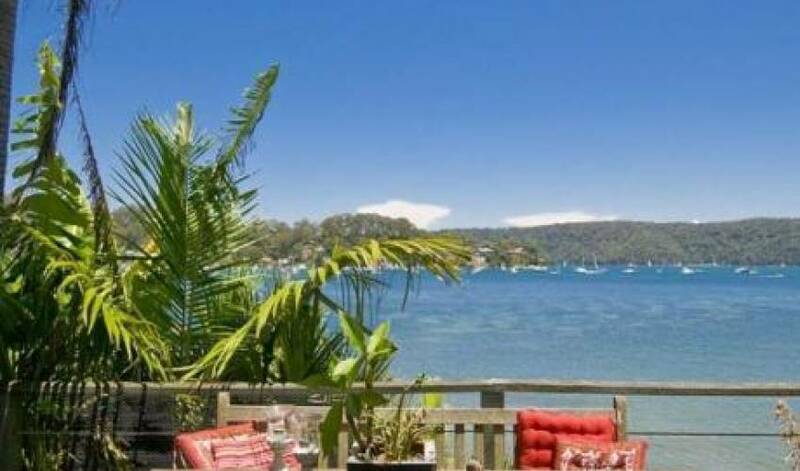 Located at the water’s edge, this luxury beachfront Villa facing the serene and protected waters of Pittwater provides a fully relaxing holiday experience in beautiful Palm Beach. 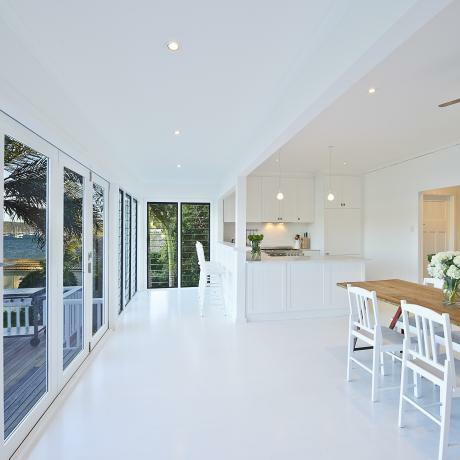 The chic and fresh interiors offer modern, contemporary open-plan living. 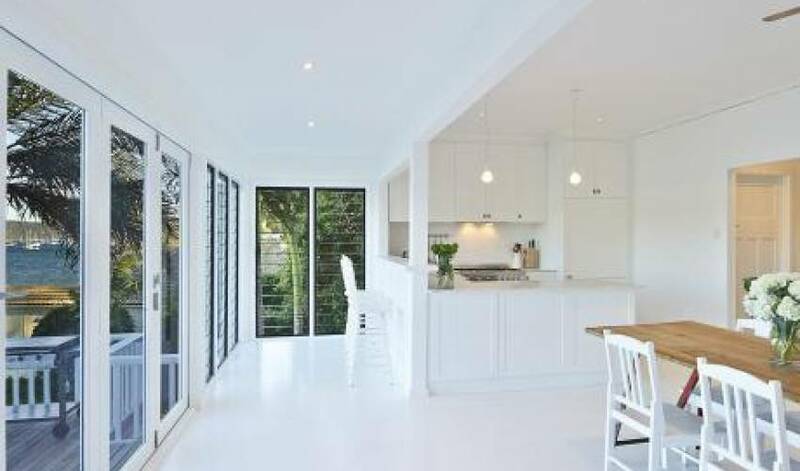 The dining and kitchen spaces, with bi-fold doors opening to the large timber deck, creates the perfect setting for alfresco entertaining. 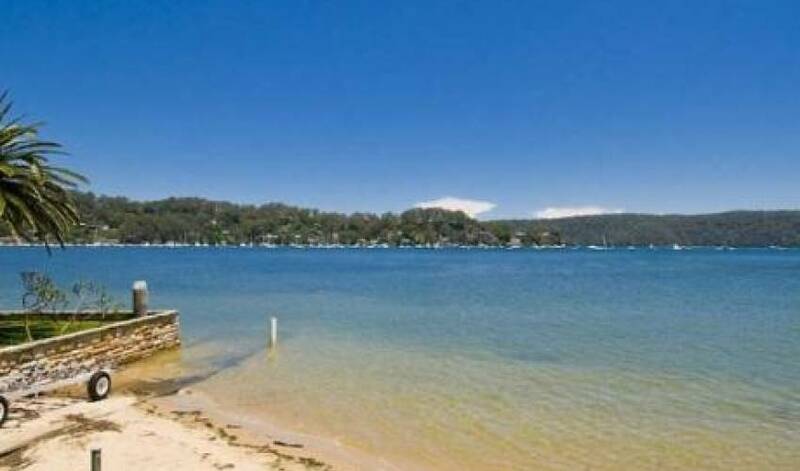 Palm Beach is the last beach on Sydney’s northernmost peninsula and is just under one hours drive from the city CBD. 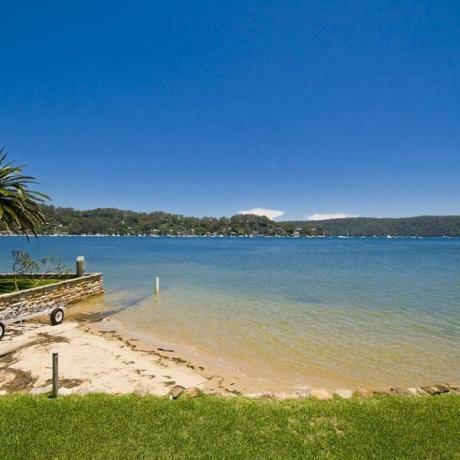 This beautiful unspoilt area offers great swimming, surfing and a protected nature reserve with access to walking tracks and many other activities including golf, scuba diving, sailing and boating.